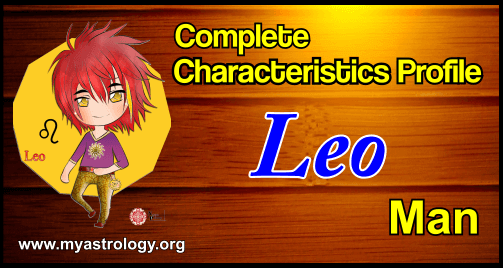 While dealing with a Leo man, be sure of one thing – you will never find him alone. He will always be amongst a group of people and, more often than not, he will be the center of attention. He is not the one to waste his charm in empty air; there will always be an audience admiring him. This is the key to a lion’s heart – attention, appreciation and flattery. If you want to get close to a Leo male, become his audience. In case you have fallen in for the quiet, gentle lion, don’t be fooled. Behind all this calm is the fire of an August-born.Try dominating him even a slightest bit and you will see the fireworks. His personality traits include generous doses of chivalry, courtesy, gallantry, care and warmth. You will not require too many preparations to make a Leo guy fall in love with you. Candlelight dinner, moonlit night, sensual music and lots of romance – that’s it! He will instantly fall in love with you. Infact, romance is something without which no Leo can survive for too long. He needs the constant love and attention given by a lover.